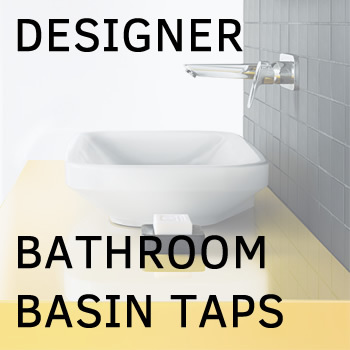 Post-modernist and artistic washbasin with diverse installation options: wall-mounted, placed on a counter or vanity unit, used with or without pedestals. Finished with Catalano’s high-tech CataGlaze coating making this washbasin super shiny and extra durable. Catalano products stand out with slick and stylish designs, combining beauty and top functionality for your contemporary bathroom design. Catalano Proiezioni 60 is post-modernist and artistic washbasin with diverse installation options: wall-mounted, placed on a counter or vanity unit, used with or without pedestals. Finished with Catalano’s high-tech CataGlaze coating making this washbasin super shiny and extra durable. Catalano CataGlaze brings technologic innovation that creates noticeable difference. The CataGlaze finish makes the washbasin glamorous and ultra smooth and makes it impossible for germs and bacteria to stick. Super easy to clean and keep pure and shiny.